Everyone is looking for good VPNs. They are now extremely essential for our online privacy and accessing geo-restricted sites. 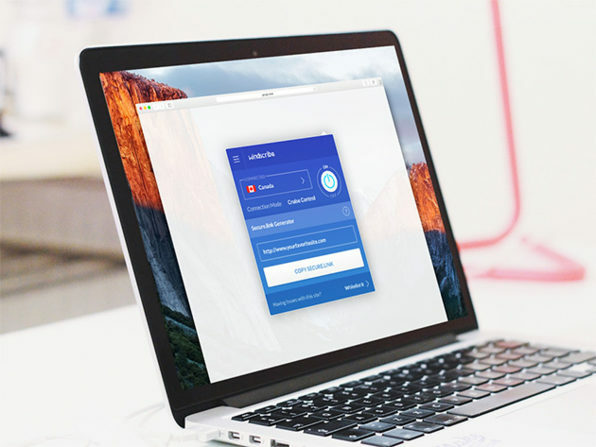 Windscribe is a VPN that you must have heard about. It is a desktop application and browser extension and will protect your privacy, unblock geo-restricted sites, removes ads and trackers. Wccftech is offering great discounts on the Windscribe VPN subscriptions. With Wccftech you can get this amazing VPN for a great price drop offer on various subscriptions. The offers will, however, expire in a few days. So, you should hurry up and avail now.